RYCO DIEHARD is specifically designed to last longer and reduce downtime. 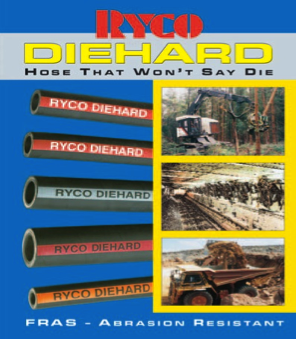 RYCO DIEHARD - ‘Hose that won’t say die’ - is available in T1D, T2D, T3KD, TXA2D, TJ2D, H12D, H13D and H15D Hose Styles. FRAS Hose. 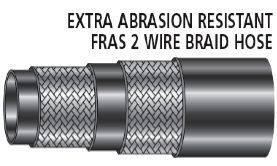 MSHA Flame Resistant and Anti-Static.